Located near Australia, New Zealand is a country which is made up of three big islands, they are North, South, and Steward Island. 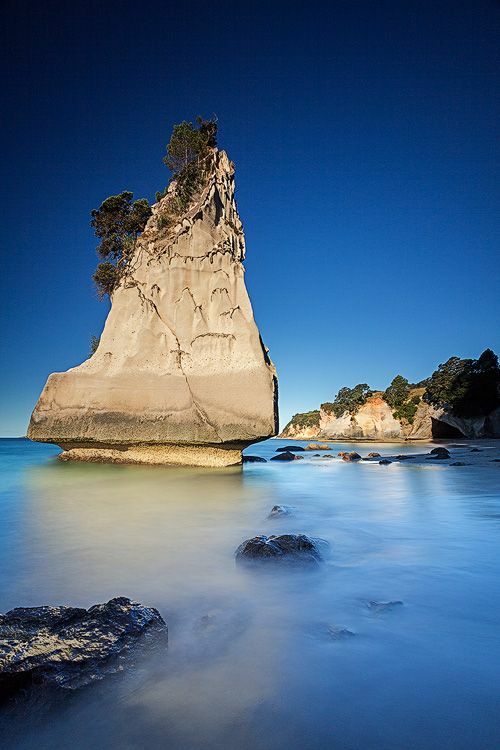 The North Island has its own enchantment that can attract many tourists to come every year. 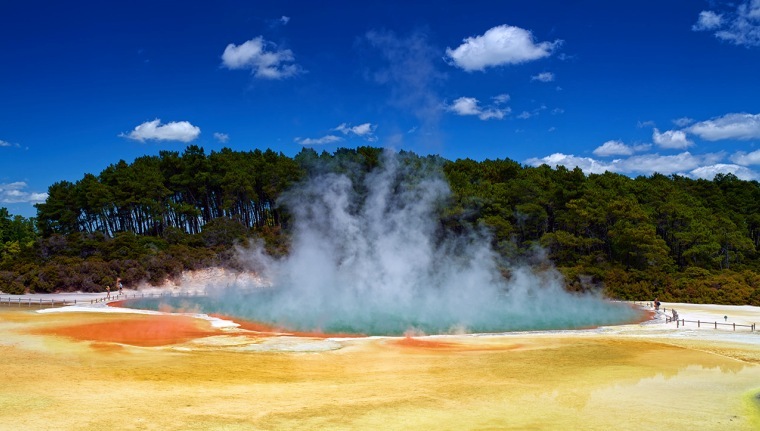 Here are some best places to visit in New Zealand North Island that must be included in your vacation list. 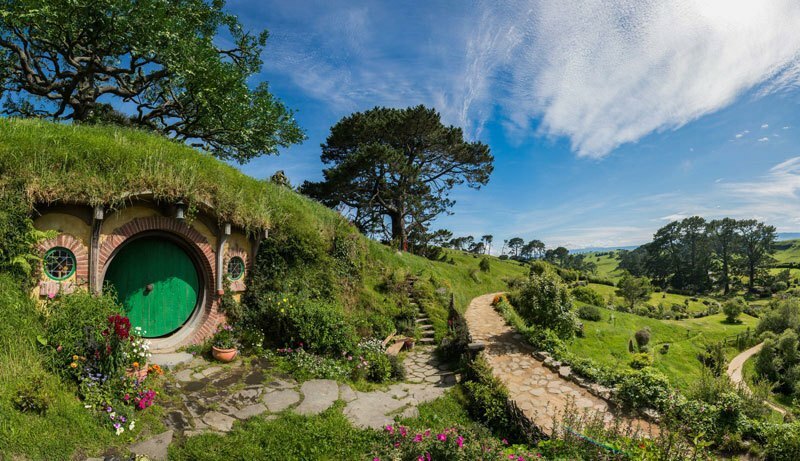 This place is one of the most popular tourist attractions in New Zealand, especially for those who are fans of The Lord of the Rings. Located in the Hamilton-Waikato, Hobbiton never fails to charm the visitors with its lovely and unique hobbits’ houses which are very well maintained. There will be tour guides who will love to accompany you observing the whole village and explain the story of that place. 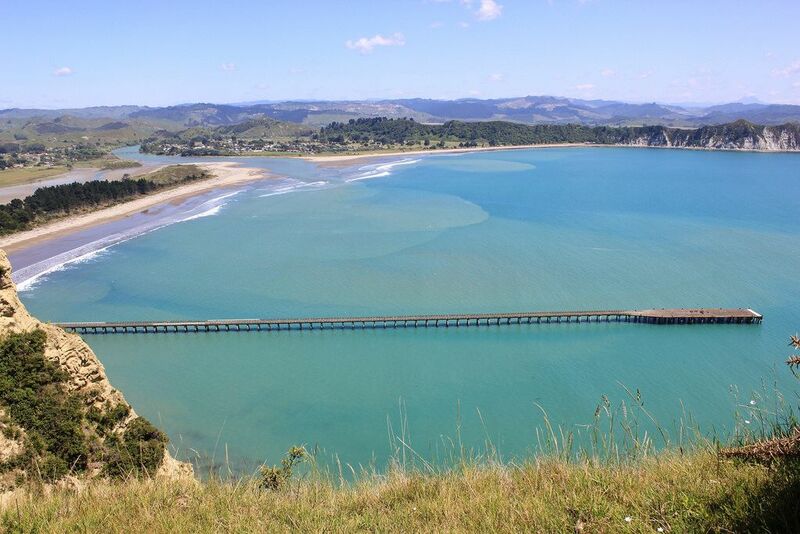 The Coromandel is no other than a magnificent beach that are surrounded by green hills. Those greenery that covers the hills is actually a well maintained rainforest that perfectly blend with the landscape of blue sky and sea. The location is not hard to access, and it is located very near from the busy Auckland. Located not too far from Gisborne (only 15 minutes by car), Tatapouri Bay becomes one of the best places to visit in New Zealand North Island. There, you can find a beautiful world where the sunlight will greet you each day, and where stingrays become very friendly to visitors. This is one of very few places that you can enjoy the personal interaction with marine life. You are allowed to observe, touch, and even feed the sea creatures, including wild-but-very-friendly stingrays that swim freely in shallow water around you. If you dive, you will find a beautiful landscape of the North Island’s ocean floor, where the beautiful reef and many other sea creatures live. Let’s leave the beauty of the Nez Zealand’s nature and explore more on the charm of its city. 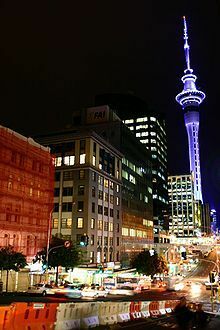 When you are in Auckland, take your time to visit Sky Tower, the tallest building that will enable its visitors yo observe the City of Sails. For you who love to do extreme sport, sky walk and sky jump might be the right choice to pump your adrenaline rush. You will feel the unforgettable sensation of falling from the 192 meters building at almost 85 kilometers per hour. If you are too afraid to do that, then sky walk activity will provide you another challenge of enjoying the city view below you.